The upcoming European Meetings & Events Conference (EMEC19) is all about change. Through its revolutionary design, EMEC19 offers a unique learning experience rather than yet another conference. The 4-day program is focussed on how meeting & event professionals can change the way they meet, experience and learn and how to apply new formats in their next event. In addition, over 50% of the program takes place outside of the conference centre. EMEC19 takes delegates on learning journeys to learn from cross-industry innovations. During these journeys, they explore how other industries deal with the same challenges our industry is facing. Offering a testing ground, EMEC19 is a great way to see and learn new formats – to develop attendees’ future business – as well as a safe environment to experience new learning styles. 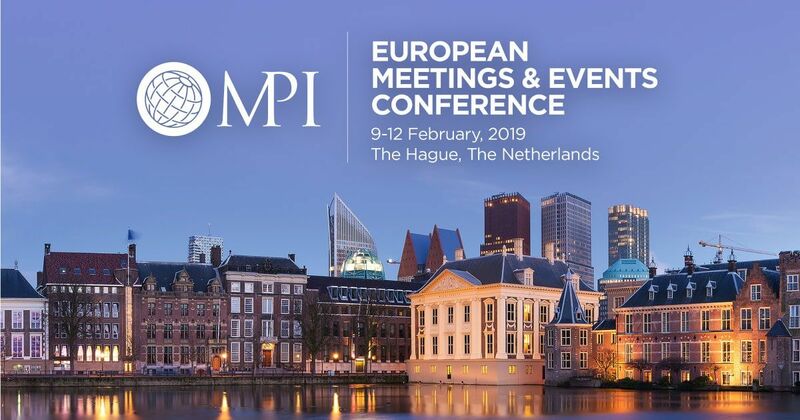 EMEC19 will take place on 9-12 February in The Hague. It is an international conference, organised by MPI Netherlands Chapter, designed by and for people working in the meeting & events industry. Delegates don’t have to be a member of MPI to join, but being a member will save them money. Highly discounted rates apply until 14 December. The program of EMEC19 is based on four topics: Risk Management, Design Thinking, Leadership and Meeting Perspectives. Delegates have a choice to follow one of these four dedicated conference tracks – allowing them to deep dive into the subject – or cherry pick from the different sessions. Meanwhile, serious networking is integrated in several ways and moments during the program, e.g. based on country of origin, business interest and choice of leisure activities. Also, a conference dinner and a ticket to MPI Foundation’s Rendezvous are included. With 50 % of the EMEC19 tracks being interactive, attendees are challenged to put their action mode on. One example of a changing learning method is scenario-based learning – applied to 58 world leaders during the Nuclear Security Summit (NSS). By participating in a real-life scenario, delegates can experience their response to a situation and learn ‘on the job’.